An essential component of our Corporate Social Responsibility is to care for the community. Corporate Social Responsibility has always been an integral part of Our Group's vision and the cornerstone of our Core Value of Good Corporate Citizenship. The Company endeavor to make a positive contribution for the underprivileged communities by supporting a wide range of socio-economic, educational and health initiatives. 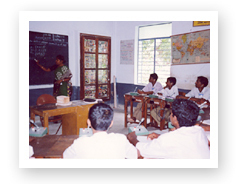 Contribution is made to a well-known organization ‘CRY’ which enables more than 2500 communities across 18 states in India to work towards addressing the root causes of issues like deprivation, adult unemployment, exploitation and abuse - that constrain the rights of children. Another, contribution is made in ‘SAMARPAN’ organization which is a School for deaf and dumb children. 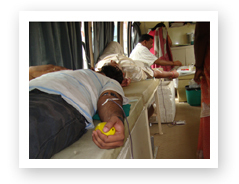 Along with the above support the Company also makes contribution in Blood Donation. 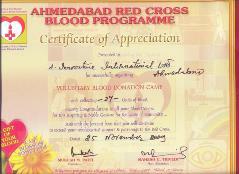 It has an Association with Red Cross for regularly organizing a Blood Donation Camp. 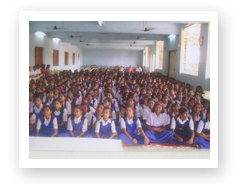 CSR begins internally and expands outwardly. 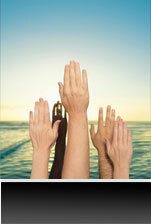 It means responsibility begins from within the Company. 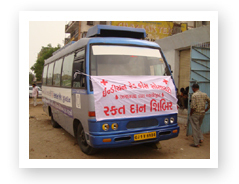 The Company has recruited the underprivileged persons as staff members which in itself is a Corporate Social Responsibility. A Innovative International Ltd. makes significant contributions to genuine people’s development thereby fulfilling the Corporate Social Responsibility. It also aims to increase the activities not only in health education and services but also to improve economic and social standards of people. All right reserved by A Innovative International Ltd.